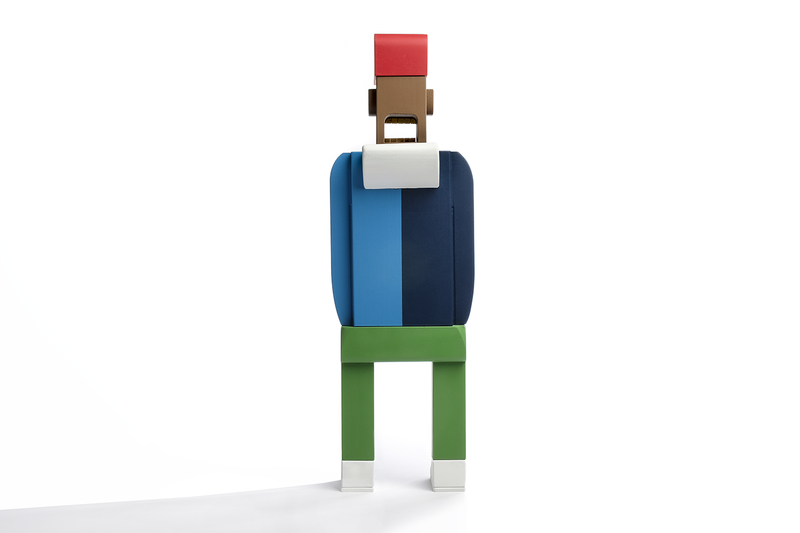 Swiss-born, Brooklyn based Kimou “Grotesk” Meyer always takes an interesting angle when it comes to design and pop culture nostalgia. 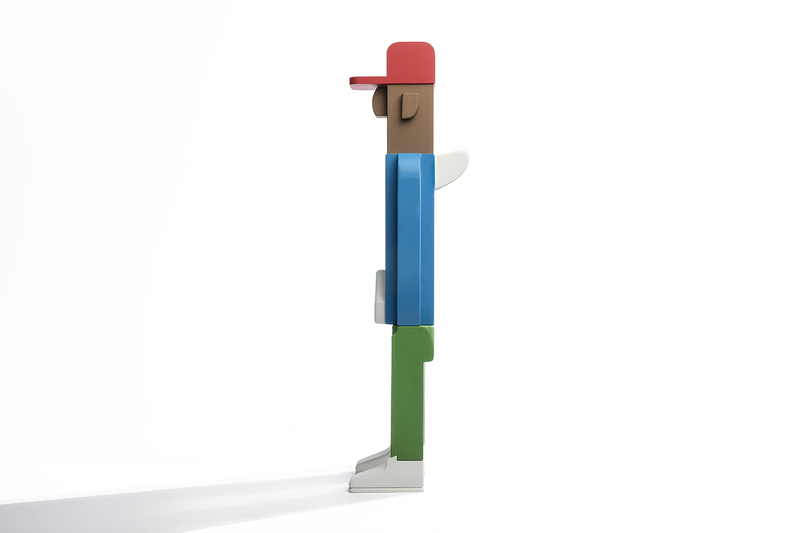 For his 18,5″ Stadium 1992 wood collectible sculpture made with Case Studyo, Grotesk sources the late 1980’s and the early 90’s, as well as the Lo life movement, which gave birth to what we know as modern streetwear. 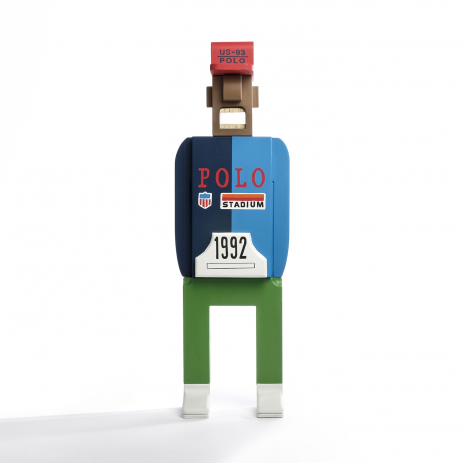 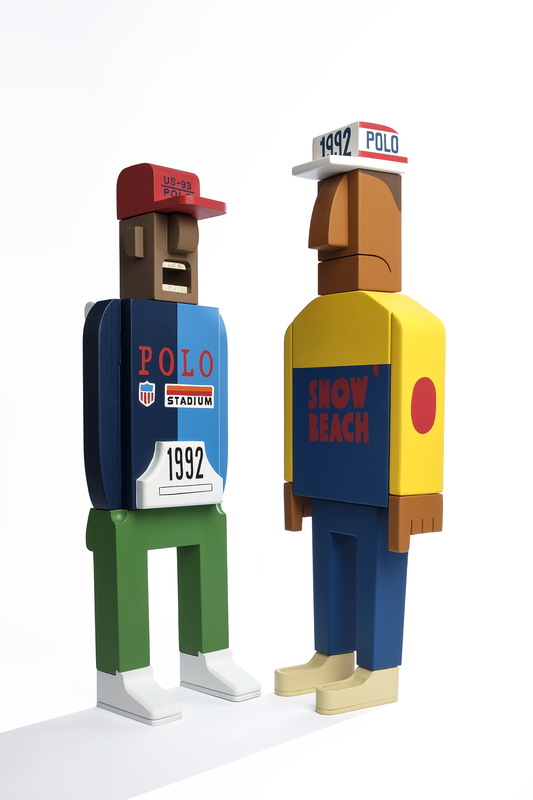 Like his 2014 Snow Beach sculpture with Case, Grotesk captures that unique POLO look, a blend of street culture and comic style that has been a signature of his work for decades. 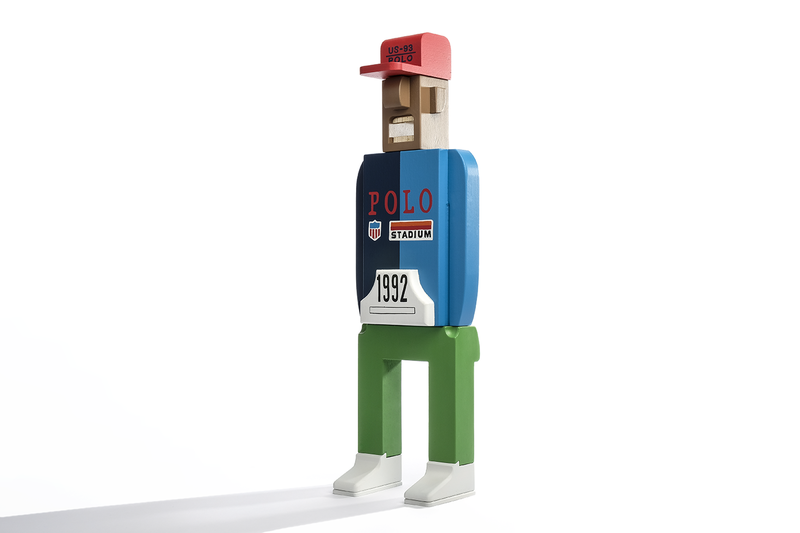 With a wooden “Ralf Grotesk” box to encase Stadium 1992 work, this part throwback, part NYC, and in many ways, a bit of Geneva too.